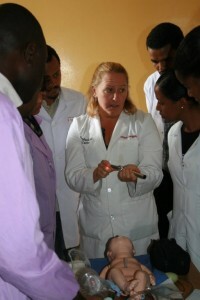 This summer we had another highly successful One Health Institute. There are a number of elements that made the 2014 Summer Institute unique and satisfying. First, I would like to thank all the Ohio State, Ethiopian as well as East African (including Kenya and Tanzania) students, staff, faculty, researchers and administrators who took part on this wonderful and productive time. I highlight below the key events and activities. 1. 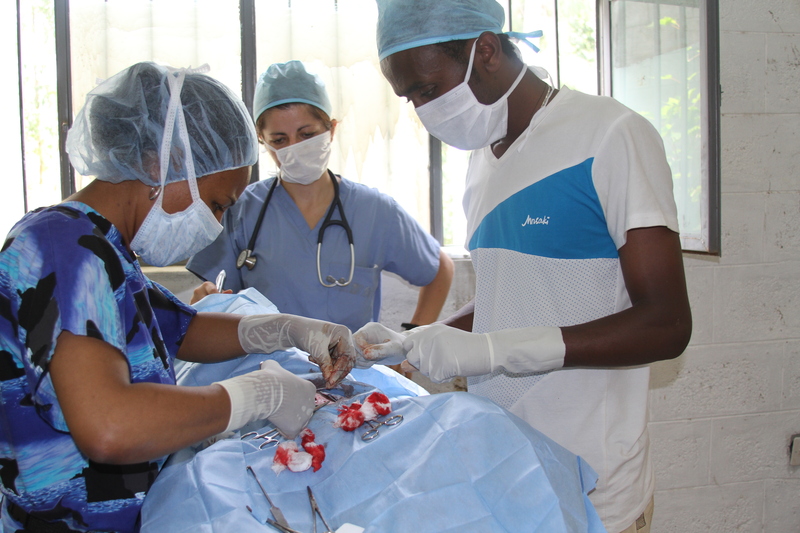 The 2014 One Health Summer Institute engaged more partners than in any of the previous years. We had an unprecedented 26 faculty and 32 students from more than 10 Ohio State units. We delivered numerous courses, and several key networks have been established in several areas of clinical, research and service learning aspects. 2. We conducted clinical training mainly with spay-neuter as part of our rabies pilot project. 3. We launched the rabies elimination pilot project with the participation of 40 key officials from various Ethiopian institutes, including academic, research, legislative and regulatory. We conducted a thorough assessment of the plan prior to launch. Other collaborating U.S. institutes, mainly CDC, played a key role in this. 4. 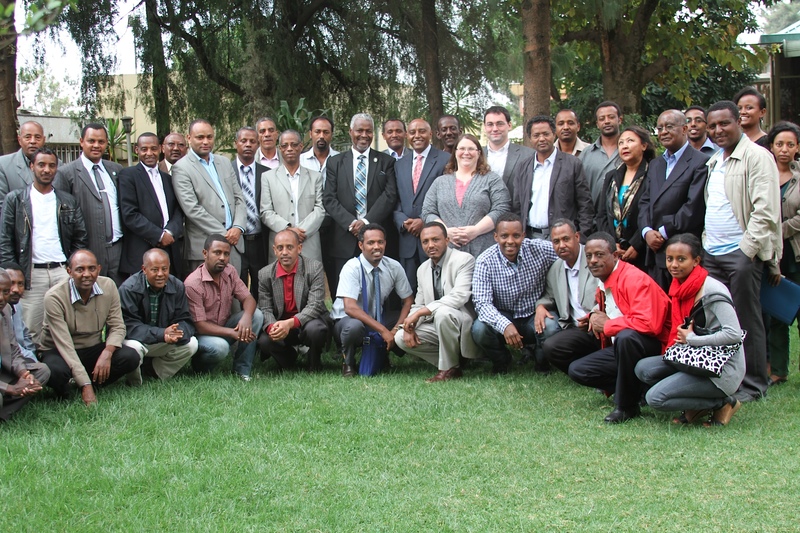 We hosted trainees from Kenya and Tanzania in addition to the Ethiopian trainees. As part of our NIH-Fogarty program, we also hosted 12 trainees from the three nations for 45 days of intensive training in molecular epidemiology of food borne pathogens including laboratory sessions. 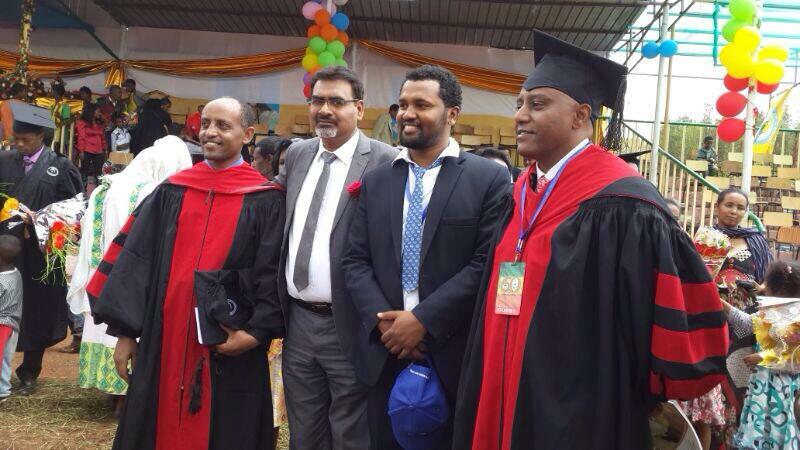 The University of Gondar Diamond Jubilee is the key positive moment we all witnessed. 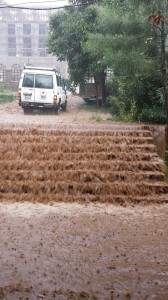 The flooding of the surgical suite in the middle of spaying of dogs was a great challenge for our team. 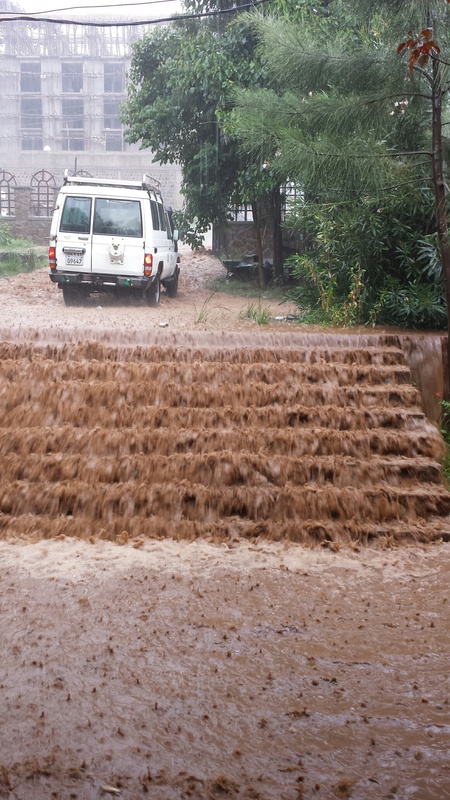 The mass pooling of all vehicles by the UOG administration and scooter travel to dairy farms around the Gondar city areas were unforgettable. Flexibility in action- the breakdown of our rental van with five people from Ohio State and CDC on board that had a domino effect of triggering so many phone calls and cancellation of a Skype call on cancer partnership. Thank you all for all the hard work by our OSU-Ethiopia One Health Task Force on both sides as well as our NIH East Africa partners from Kenya and Tanzania. Look forward for continued and sustained partnership. 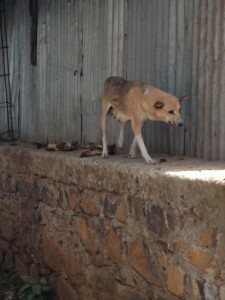 Posted by omalley.44@osu.edu at 2:25pm Posted in Uncategorized and tagged Addis Ababa, animal health, Ethiopia, Gondar, Infection Prevention, One Health Summer Institute, Public Health, Rabies, University of Gondar, Veterinary Medicine, Wondwossen Gebreyes, Zoonotic diseases. Bookmark the permalink.